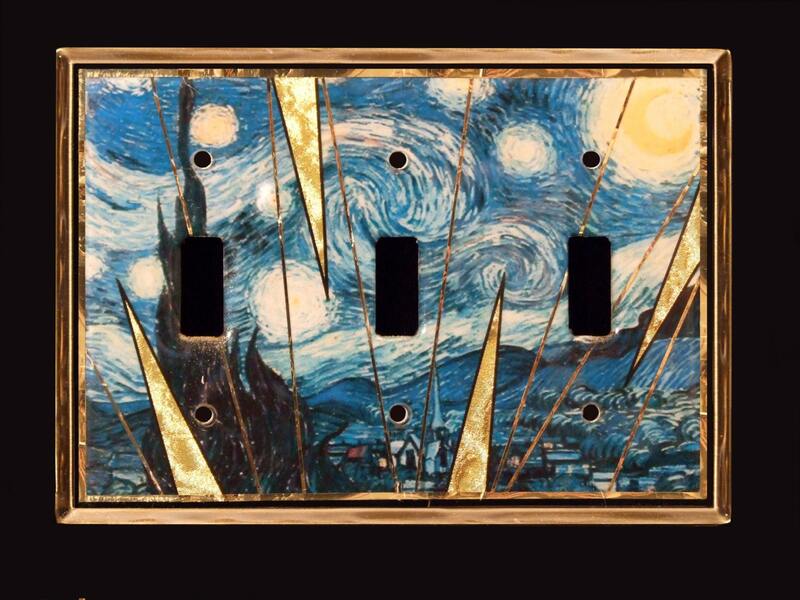 This hand made switch plate features Starry Night, one of the most popular works of post- impressionist Vincent Van Gogh painted in 1889. 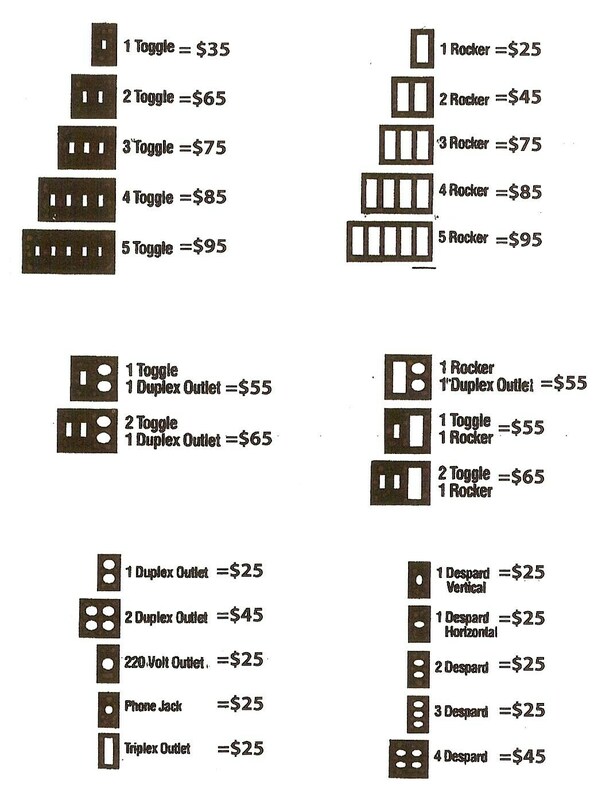 Featuring beautiful shades of blues and accented with gold foil and black trim, this switch plate is the perfect addition to any room! This switch plate is also great as a gift!